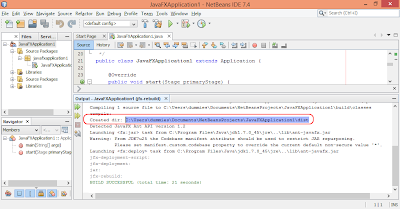 To run the jar generated by Netbeans IDE, we have to locate the target folder. 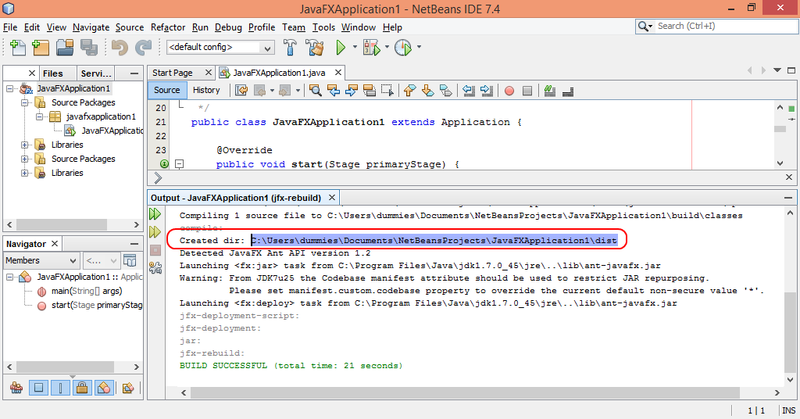 Click Run in Netbeans IDE > Clean and Build Project. 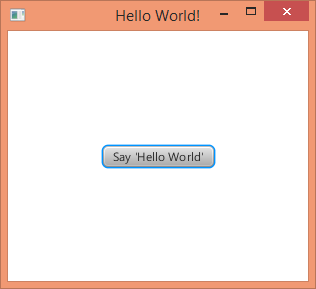 Once BUILD SUCCESSFUL, the Created dir will be shown on Output window. 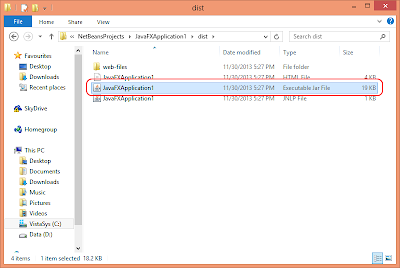 Open File Manager and open the created dir. 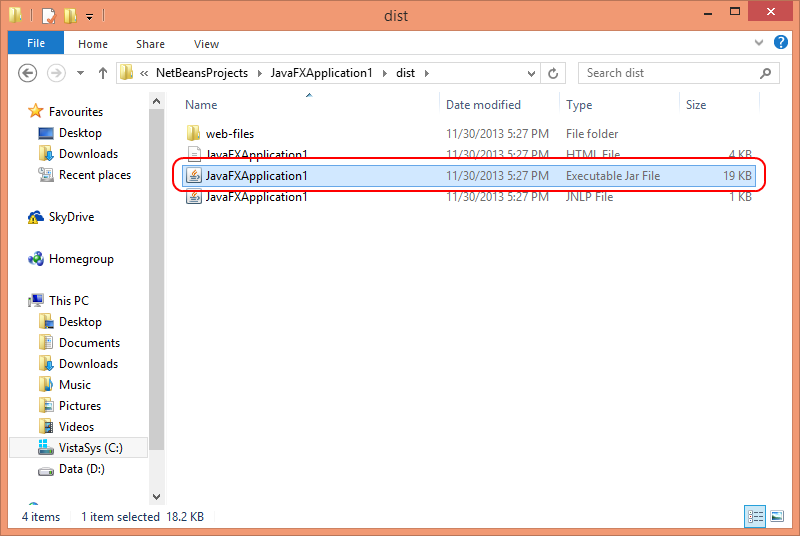 You can find a Executable Jar file. You can run it by double clicking. And also you can create desktop shortcut of it. Thanks for the information,but if the program contains database manipulations then how can we achieve the same task and also i want to run the setup in another system.